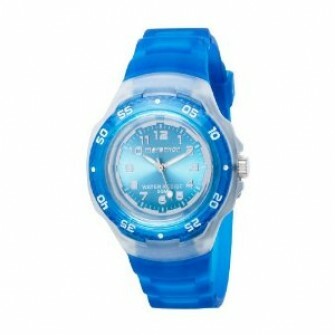 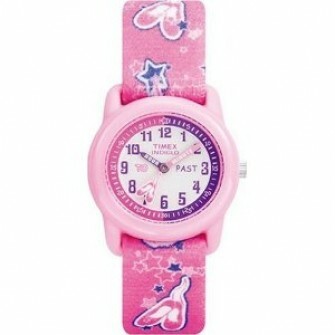 Part of a fun-filled range of time teacher watches for children. 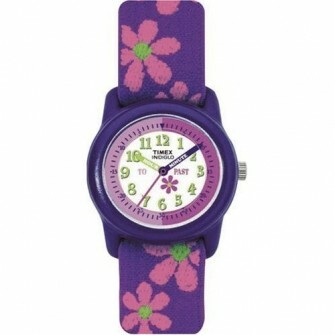 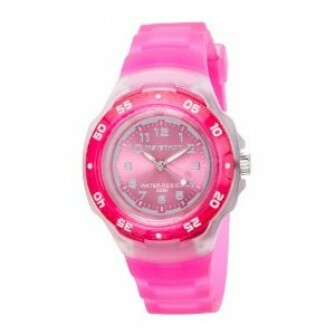 It has a colourful, fabric strap that is adjustable via a threaded buckle. The watch is splash-proof and guaranteed for 2 years.